Sat (Mar - Dec) 8:00 a.m. 1:00 p.m. 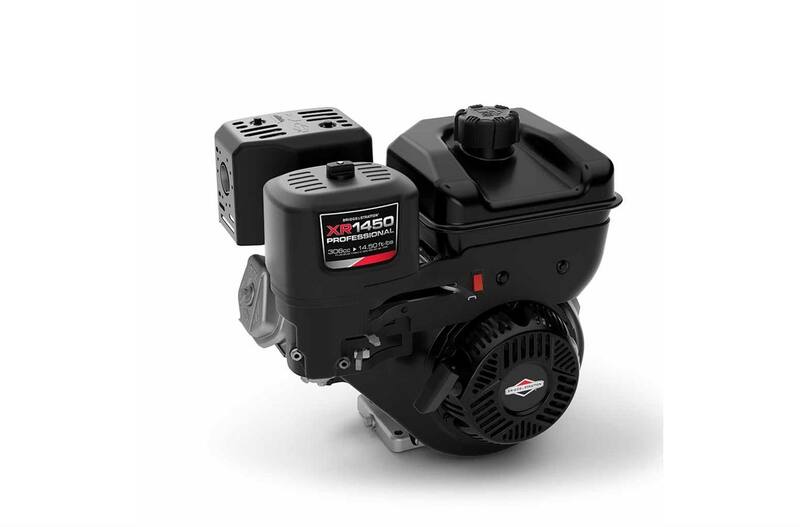 These engines are designed for frequent use in demanding work environments. 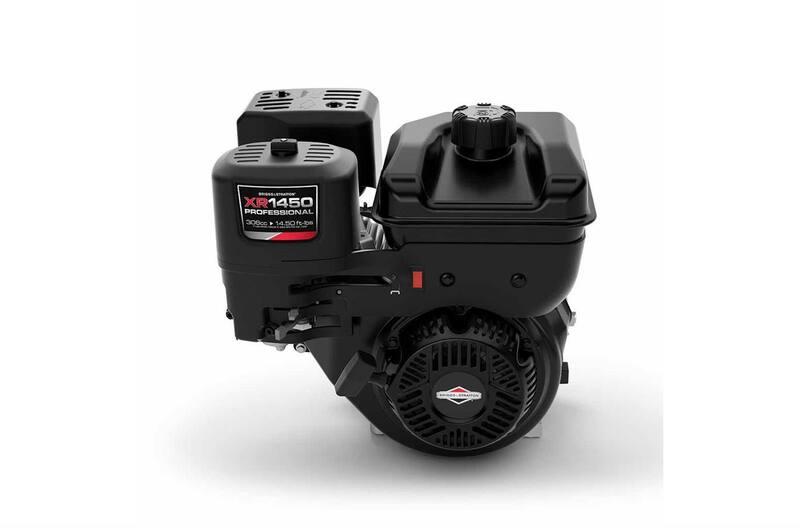 Qualified 3x the Life: Qualified 3x the life of the CR engine. 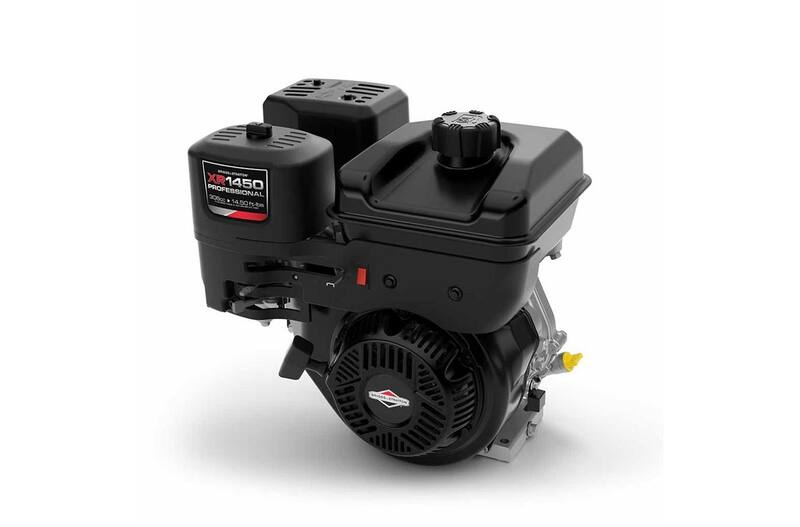 *When compared to the expected life standards of the Briggs & Stratton CR Series engine. Dura-Bore™ Cast Iron Sleeve: Withstands wear and abuse. Forged Crankshaft: For longer engine life. 3.23 in. x 2.28 in.